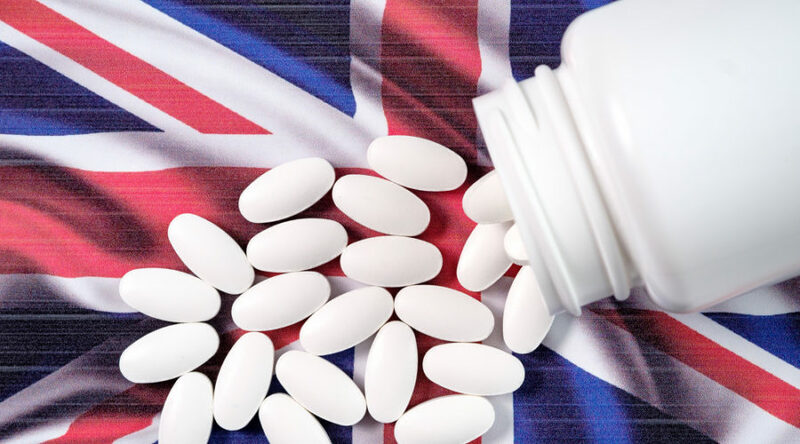 The European Medicines Agency (EMA) has pulled all contracts with the UK’s medical regulation body ahead of the UK withdrawing from the EU next year. Until 2018, the EMA has relied on the UK Medicines & Healthcare products Regulatory Agency (MHRA) to assess 20–30% of its drugs on a contract basis, work worth approximately €15.6M per year to the organization. This year the MHRA won only two such contracts from the European regulatory body, which is now not allocating any further work to them, as it says experts need to be available for at least a year for drug evaluation purposes. The revelation comes after the EMA’s August announcement that it would be scaling back its activities from October onwards in preparation for Brexit and its move to Amsterdam next year. It’s unclear what the full impact of the loss of funding will be for the MHRA, but it is not good news in the current economic climate. In terms of the long-term impact on British biotech firms, MacLean believes: “Some divergence from the current EMA landscape might provide some opportunities to benefit UK companies.” But, “our current wealth of regulatory expertise will likely be forced to find new roles, else retrain or migrate,” he adds. The loss of European funding to the MHRA is yet more bad news for the UK life sciences community in what seems to be a never-ending Brexit saga. In addition to the EMA headquarters moving to Amsterdam, UK businesses will lose European Investment Fund money, and research funding from Europe to the UK is being cut, among other issues.